The first version of this resource was written under a contract with San Francisco Unified School District. Kerri Berkowitz of SFUSD had considerable influence on its content and format, helped keep the project focussed, and provided a great many helpful editorial suggestions, for which I am very grateful. I also wish to thank mentors and teachers who have helped him understand circle processes, the way of council, and restorative justice: Ted Wachtel, Dominic Barter, Kay Pranis, Gigi Coyle, Susan Kistin, Jeanna Ruppel, Wendy Evans, Chuck Fisher, and many more who are not listed here. Chuck Fisher and Jeanna Ruppel were my partners in developing the lesson plans and co-facilitating the circles; many thanks to them, and to the interns who accompanied us through hundreds of classroom circles. Marissa Wertheimer and Lucy Luchessi offered valuable editorial support. Gratitude also to the students, teachers, principals, assistant principals and school counselors who invited me into their classrooms and schools to lead circles. The activities in this book were developed in their classrooms and many of their ideas and suggestions are incorporated in these pages. 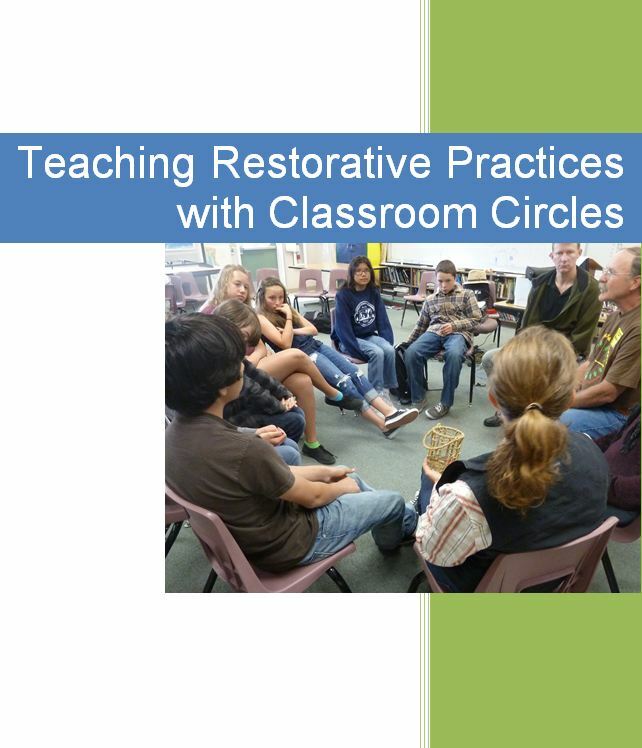 The spirit of restorative circles, and perhaps the most essential lesson to be found in this book, lives in the ways the students themselves shaped the activities and lessons. When we participate in truly inclusive and democratic processes for classroom management we often encounter the gifts of wisdom that students bring. Students make suggestions and contribute ideas that are surprising and touching, smart and wise. We experimentally incorporate these ideas into the activity of the moment; when they work out well they become a part of our repertoire. The lessons in this resource incorporate the voices of many students who contributed their wisdom to the well-being of their classroom and school communities. 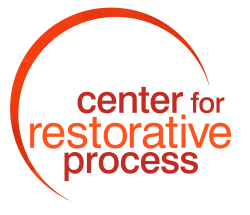 Inquiries about training and consultation to support successful implementation of restorative practices in your school, and comments and suggestions you may have about the materials in this resource, can be directed to restorativeprocess@gmail.com.